Waste electrical and electronic equipment, also referred to as WEEE, is a real danger to the environment if it is not collected and recycled. That instantly pushed entrepreneur Mostafa Hemdan to create Recyclobekia, the first company in Egypt to recycle electronic waste. Hemdan was just twenty years old when he created Recyclobekia, a company specialising in the recycling of electronic waste. At the time, in 2011, he was a young engineering student at the University of Tanta. He got the idea of starting his own recycling business through watching a documentary on electronic waste. The project took shape with the help of a group of students from the university who shared his vision. After winning first prize in a competition organized by the Egyptian Association “Injaz Egypt”, Recyclobekia was officially born in 2012. 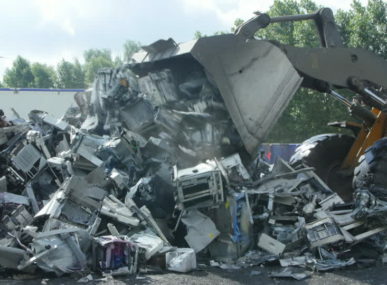 Based in Cairo, the company recovers all kind of electronic waste, commonly known as WEEE, to recycle their components. 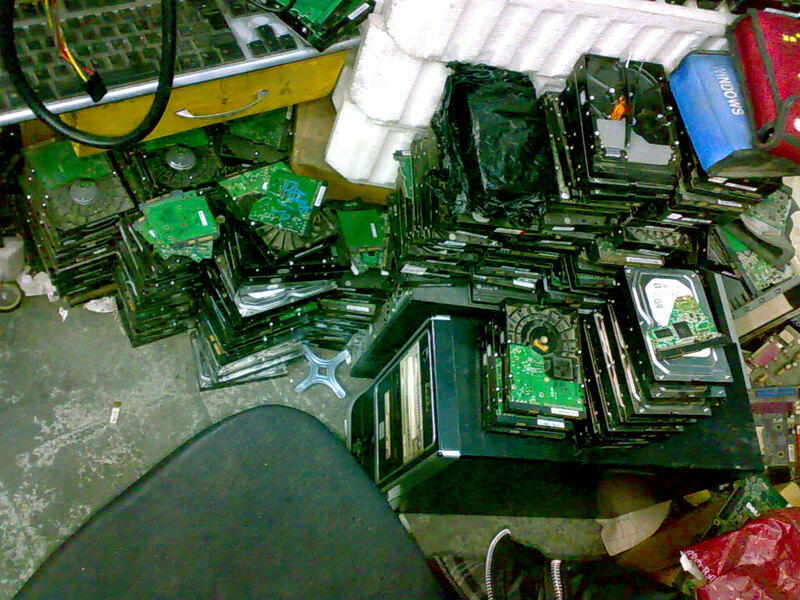 This waste, such as computers, telephones, etc., contains components hazardous for the environment, particularly chemicals and heavy metals. Yet the quantity is increasing worldwide due to consumer habits and new technologies that change more and more quickly. 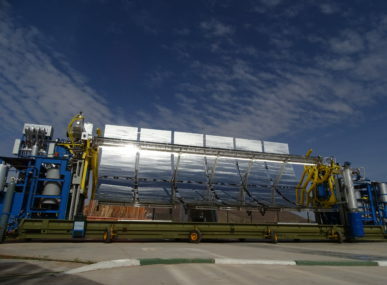 Recyclobekia collects waste from a network of large companies and municipalities, using a set-up of small containers. They are then sorted, and the components are reused or recycled depending on their condition. 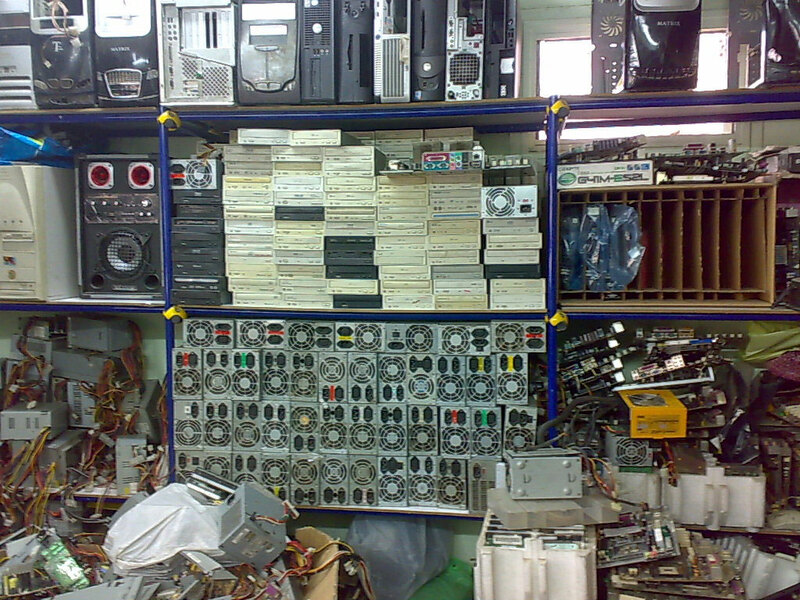 Some are refurbished for resale in the local market, others are dismantled manually according to regulations. 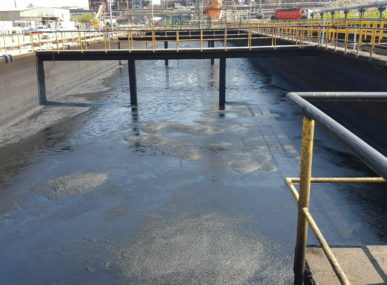 The stage of the dismantling is very important because not only does it help clean up the equipment, but also recovers valuable resources, such as gold, silver, copper and palladium present. As a pioneer in the field of WEEE recycling in Egypt, Mostafa Hemdan currently has twenty employees and wishes to extend his business to other countries in the Middle East and North Africa, where the recycling of electronic waste is still underdeveloped. Meanwhile, the company conducts awareness campaigns on the importance of WEEE recycling.